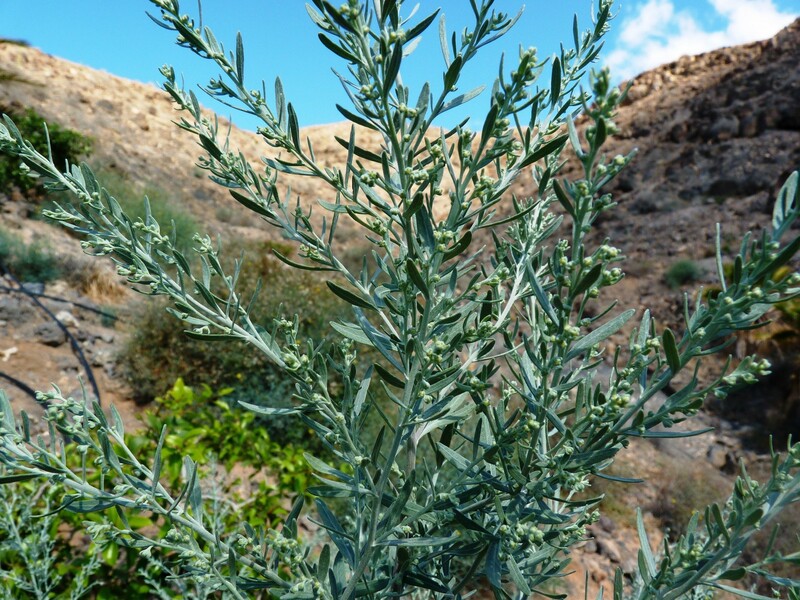 Aromatic shrub of the Canary Islands, where it is used in popular medicine. Aromatic shrub of the Canary Islands, where it is used in popular medicine. Needs a sunny place. Grows well on poor, dry, stony soils.